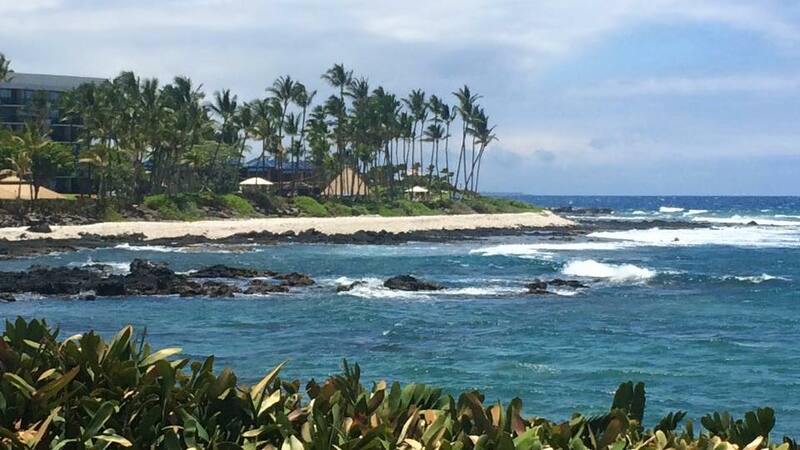 Aloha from the Big Island of Hawaii! 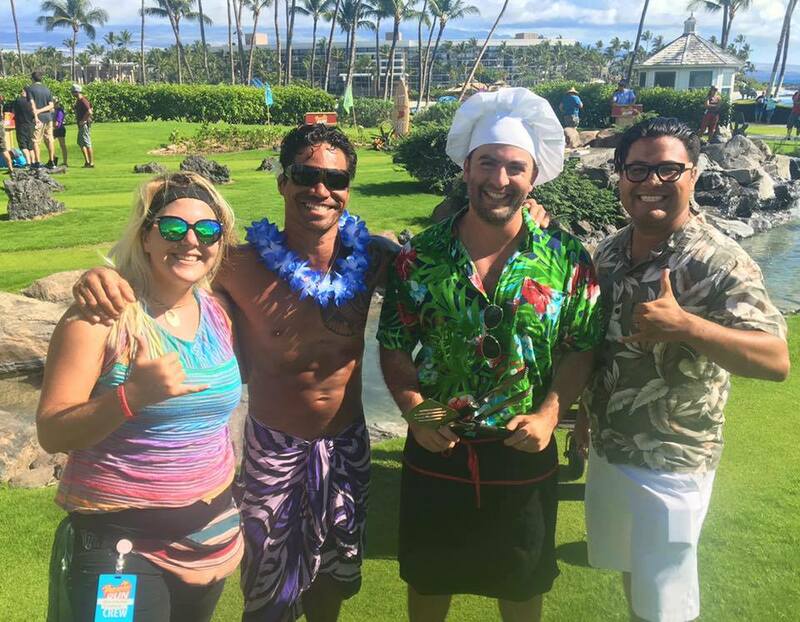 Three teams of two race through the island's most family-friendly resort, competing in the ultimate vacation challenge. Hosted by Nickelodeon star Daniella Monet, the series premiered in 2016 and quickly became the hit of the network. Season 2 premiered in 2017, and Season 3 hits your screen in January 2018. Are you ready for the run?